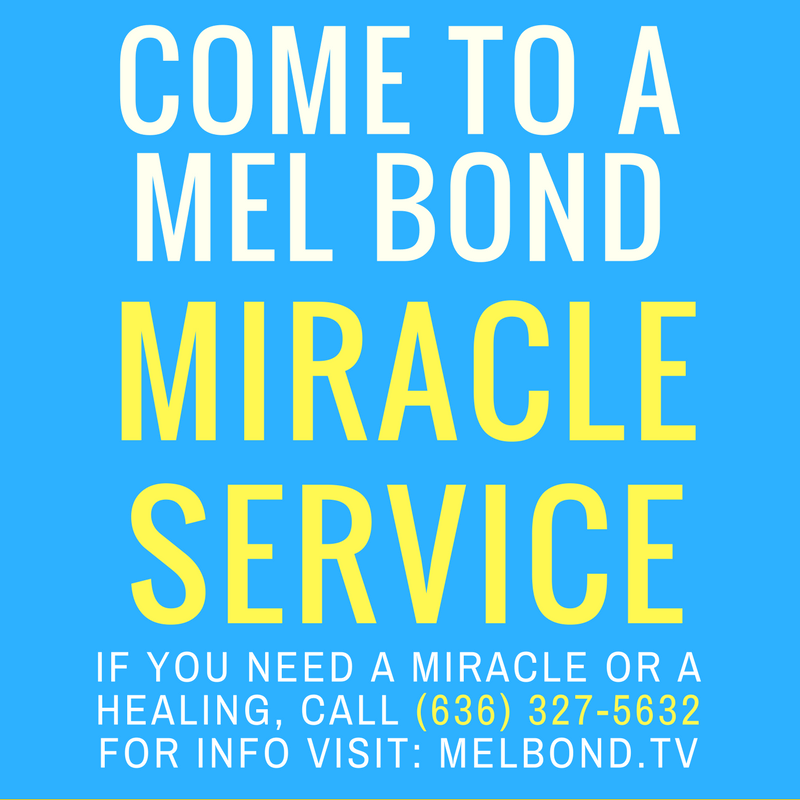 Mel Bond holds many services and meetings, including Miracle Services and Miracle Crusades. View the events. Pastor Mel Bond will teach and demonstrate miracles. Come in faith, expecting to fully receive your miracle! Visit Mel Bond Online Store to order Mel Bond books, CDs and DVDs. 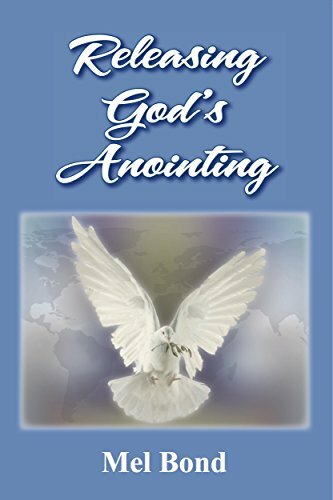 Healing, Miracles, Signs & Wonders Meetings with Mel Bond. Bring the blind, deaf, crippled, maimed, incurable, and also the dead corpse. 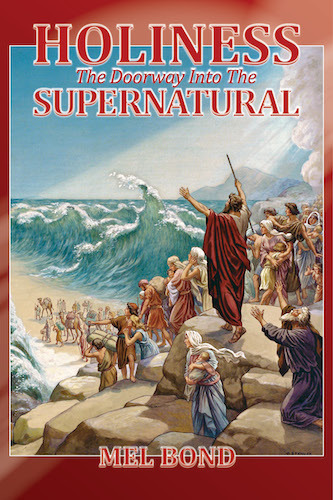 Miracles will happen, people will be blessed, and God will be greatly glorified (John 14:12-14 & Hebrews 13:8). May 15 – 16, 2019 – Roseville, MI Miracle Service at 6 p.m.
July 12, 2019 – Cincinnati, OH Miracle Crusade at 7 p.m. There will no longer be a Saturday MIRACLE SERVICE. To receive your miracle and healing please attend our Sunday Service at 10:00 am in Wentzville, MO. Starting March 3rd, we will also be having a Sunday Service in West Palm Beach, FL at 10:30 am. If you would like more information contact us or call (636) 327-5632 (Mondays, Tuesdays and Thursdays 9am-3pm CST). Mel Bond personally prays for all prayer requests that you submit. Thank you for your donations to help support Mel Bond Ministries.